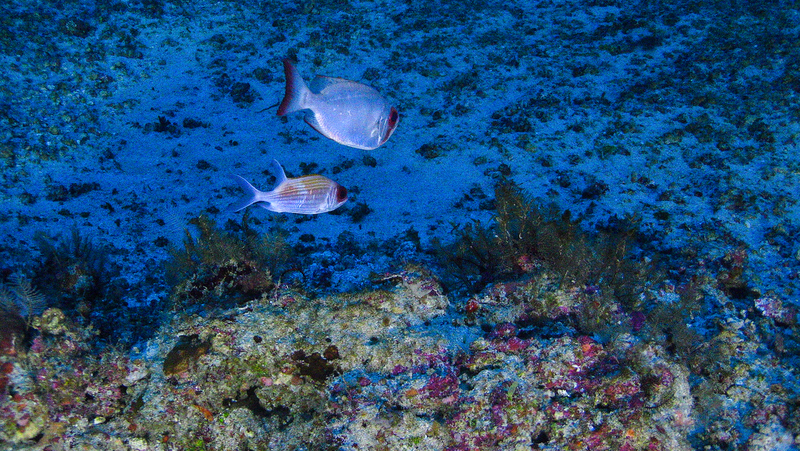 BP and Total’s plan to drill for oil near a recently documented coral reef off the coast of Brazil have been dealt a blow, after the federal prosecutor’s office in Amapá recommended suspending oil exploration in the region to the Brazilian environment ministry (Ibama). The prosecutor states that more needs to be done to assess the environmental impact of oil drilling in the area, and has recommended the suspension of environmental licensing and will take legal action to suspend the licensing process if Ibama rejects or fails to respond to their concerns within ten working days, according to reports in the Brazilian press. According to the Prosecutor’s public statement, Total and BP “did not take into account the important ecosystem of the coral reef of the mouth of the Amazon River. Thus, exploration in an area close to [the reef system] corals, without adequate environmental impact study, can cause irreparable damage to this unique and little known biome”. The vast coral reef was discovered in 2016 and labelled by National Geographic as “one of the most surprising finds in modern sea research”. Unearthed reported back in January that the scientists who discovered the reef feared that an oil spill in the region could dramatically affect it. According to Brazilian government estimates, the Foz do Amazonas basin could hold up to 14 billion barrels of oil. Brazilian media report that Total has said it is still awaiting for an environmental licence from Ibama to begin exploring in the Basin.